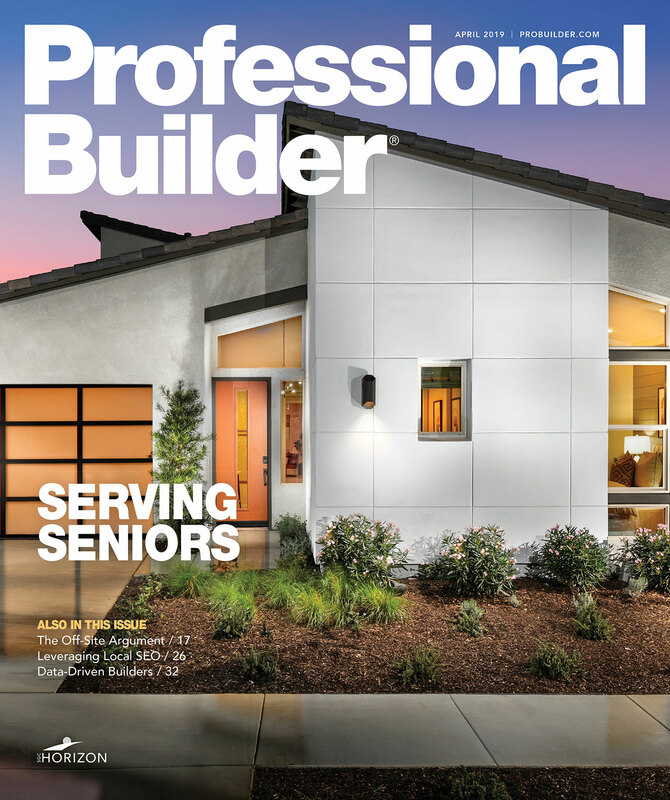 Younger Baby Boomers (aged 54 to 63 years old) have the greatest share of single female homebuyers of all groups in a new demographic study, along with the Silent Generation. According to the National Association of Realtors' study, Younger Boomer buyers had an 18 percent overall market share, similar to in the previous year, and had a 25 percent share of single female buyers. Younger Boomers are more likely to buy in rural areas than other generations (21 percent share), and less likely to buy in the 'burbs (49 percent). Younger Boomers had the study's second highest median household income, $102,300, and third-highest median home price, $251,100. The median age for this group was 59 years old and they were born between 1955 and 1964. For Younger Boomers, the primary reasons they purchased homes were the desire to own a home of their own (17 percent), a job-related relocation or move (12 percent), and the desire to be closer to friends and family (10 percent). Compared to other buyers, they said it was the right time and that they were just ready to buy when they did (47 percent).